When you want to use SEO (Search Engine Optimization) to improve your website results, you need to make sure that you use the best SEO tools. The truth is that you have good free and paid SEO tools that you can use. The main advantage of doing so is that you will save a lot of time, find new opportunities, and you’ll even be able to keep track of what you are doing. Discover how to improve your website and online business. While SEO is a wide area, there are mainly 5 categories that we believe are the most important ones. 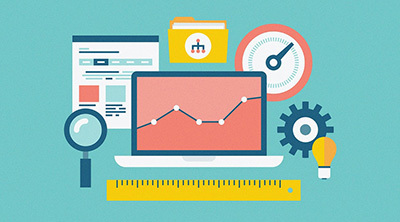 So, these are the specific areas that you should target and use the best SEO tools available. When you have a website, it is crucial that you know exactly where it is ranking. With this information, you can decide on the best marketing strategies and improve your ROI. By using rankings SEO tools, you will save a lot of time since you would need to check every single page of your website to see where it currently ranks. One of the best SEO tools for rankings that you can use (and a free one as well) is the Google Search Console. In case you don’t have a website yet, you may want to check out these free Cpanel hosting companies. Keywords are essential to let search engines know what you are targeting on a specific page. So, by accessing the keyword, search engines will be able to display your website to people who search for it. One of the things that we need to say is that Google AdWords’ Keyword Planner is still one of the best SEO tools that you can use. While it hides (important) data, it is a great tool to discover new keywords and increase the traffic to your website. 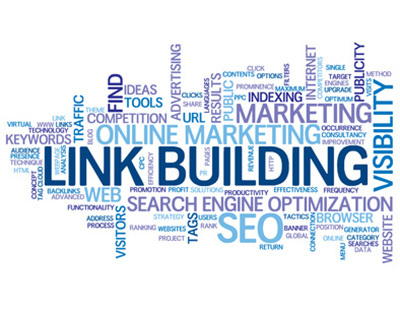 The truth is that link building isn’t exactly on Google’s Guidelines. Nevertheless, it still is a part of the greatest Ranking Factors. So, you know you need a good SEO tool for it. 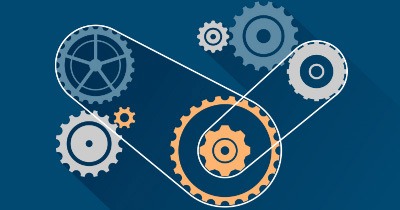 While in the old days there were many spammy ways of link building hat aren’t accepted today, you still have others that continue to work really well. 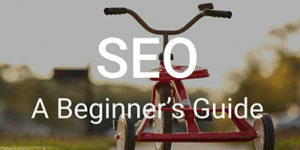 If you’re just a beginner, make sure to check out our SEO for beginners guide. As you know, high-quality content is a great way to drive traffic to your website. So, you’ll be able to rank it higher on search engines. However, one of the main problems is to come up with good ideas for fresh content. If you’re standing here, then you should take a look at the Greenlane Search Marketing website and search for their Outdated Content Finder. All you need to do is to put the general topic or the keyword, add the date parameters, and check the old content to come up with new and fresh ideas. Technical SEO is a wide area and it allows you to check the backend of your website and see the things you can do to improve. While this isn’t something that SEO beginners should do, with time, you’ll be able to spot how things can be done in a better way that helps you improve your website rankings. One of the best free SEO tools that you have for this purpose is a plugin – the WooRank plugin. While this is a fremium plugin, the truth is that you can use the free part and it can definitely be useful. In addition, this is also a great tool to get an overview of your competitors as well.